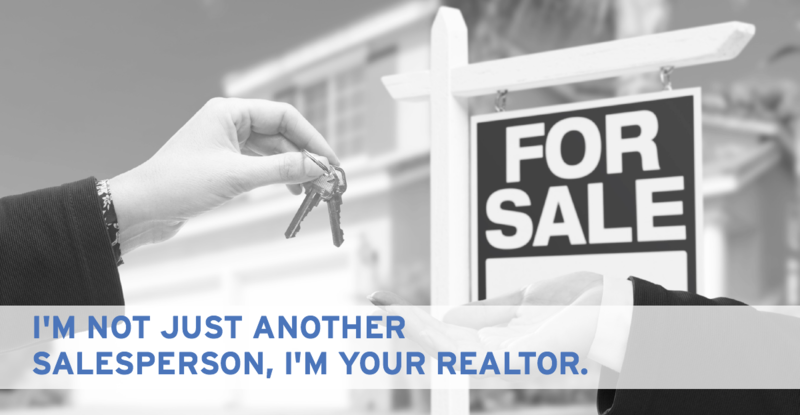 Real Estate is dynamic — buying a house or property is one of the most significant financial events in a person’s life. It is such a complex process that most people typically seek help of real estate agents and brokers when selling or buying property. If you are interested in working in real estate, the Certificate of Completion in Real Estate: Prelicense program is for you. Designed to prepare students with the minimum coursework required by the state of Arizona for eligibility to take the state’s real estate salesperson’s license exam, these classes prepare you for your future in real estate.